The prince was a friend of a director of Sustainable Forestry Management Ltd. 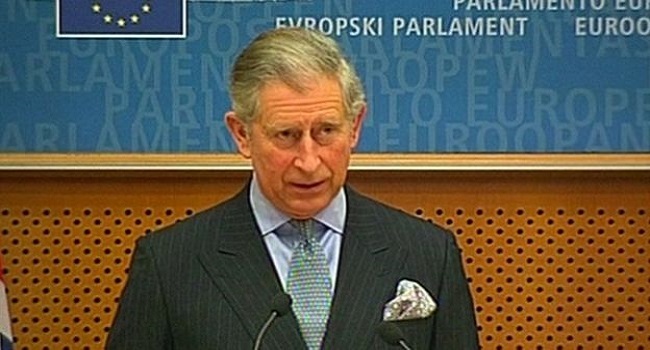 The Duchy of Cornwall says he has no direct involvement in its investments. A Clarence House spokesman said the Prince of Wales had "certainly never chosen to speak out on a topic simply because of a company that it may have invested in. “In the case of climate change his views are well known, indeed he has been warning of the threat of global warming to our environment for over 30 years.